When it comes to fashion, there’s a reason that some trends come and others go, and I’m not just talking from an aesthetic standpoint. Many fads have serious social and environmental repercussions. Take the growing practice of “fast fashion.” Chain retailers like H&M and Forever21 design and manufacture clothes as quickly and cheaply as possible to meet super short fashion cycles. This approach can create poor working conditions, increase pollution, and result in shoddy products that are quickly thrown away. On the plus side, fur is out and faux is in—seals, otters, llamas, and large, spotted cats thank you. And while another shopping trend, thrifting, grows—one man’s trash is another man’s treasure, right?—and recycling becomes more common, the industry’s still a long way from sustainability. Green is not yet the new black. The clothing industry is the second largest global polluter behind oil. Growing cotton requires more pesticides than any other crop and contaminates drinking water. It takes 2,700 liters (713 gallons) of water to make one t-shirt—enough to sustain one person for three months. The manufacturing of fabrics is always chemically intensive. Meanwhile, synthetic fibers like nylon and acrylic—made from petroleum—will take hundreds of years to biodegrade. And polyester, which is present in sixty percent of today’s clothing, emits almost three times more carbon dioxide in its life cycle than cotton. Despite the alarming statistics, people are shopping more than ever. Whether or not the “cheaper, faster merchandizing” of apparel chains or social media is to blame, the world now consumes about 80 billion new pieces of clothing annually. And many of those clothes are thrown away at equally shocking levels: the average American generates 82 pounds of textile waste every year. Many donate clothes, but the bulk of the often-toxic textile trash ends up in landfills. Only a quarter will be recycled. The environment isn’t the only issue. The human impact is even more unsettling. The industry is rife with unethical labor practices, including the use of child workers, dangerous sweatshops, long hours, and very low wages. Workers are also exposed to harmful toxins that can increase the risk of cancer. And many water sources polluted by the industry are dangerous to our health. That’s why many brands are starting to work for a more ethical fashion industry. From design to sourcing to manufacturing, ethical fashion works to reduce poverty, defend fair wages and workers’ rights, address toxic pesticide and chemical use, and use eco-friendly fabrics. Simone Cipriani is one of many champions in this field. Cipriani started in the Italian shoe and leather industry, and later moved to Ethiopia for the United Nations Industrial Development Organization to improve the national leather industry. He also worked in the slums of Nairobi, Kenya. 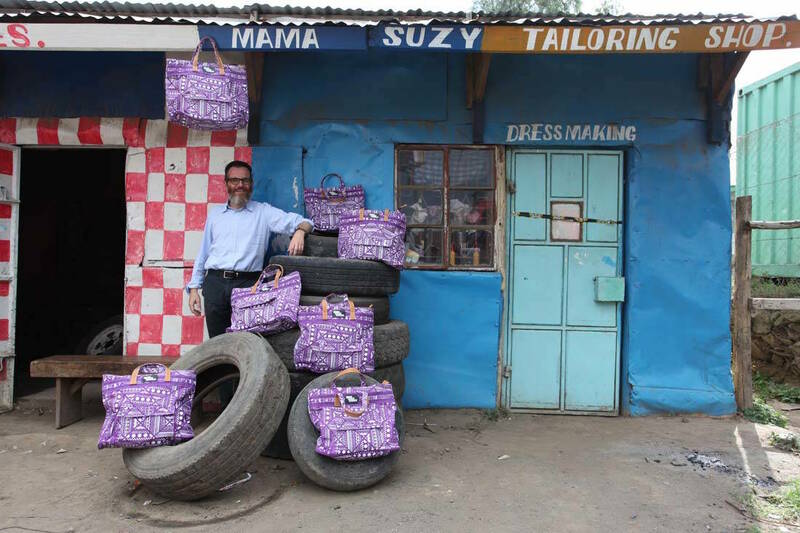 Meeting micro-producers, he saw an opportunity to connect skilled artisans with the fashion industry for mutual benefit, and the result was developing the Ethical Fashion Initiative. The Initiative’s mission is “People first.” It fights for a fair supply chain, living wages, and dignified working conditions. 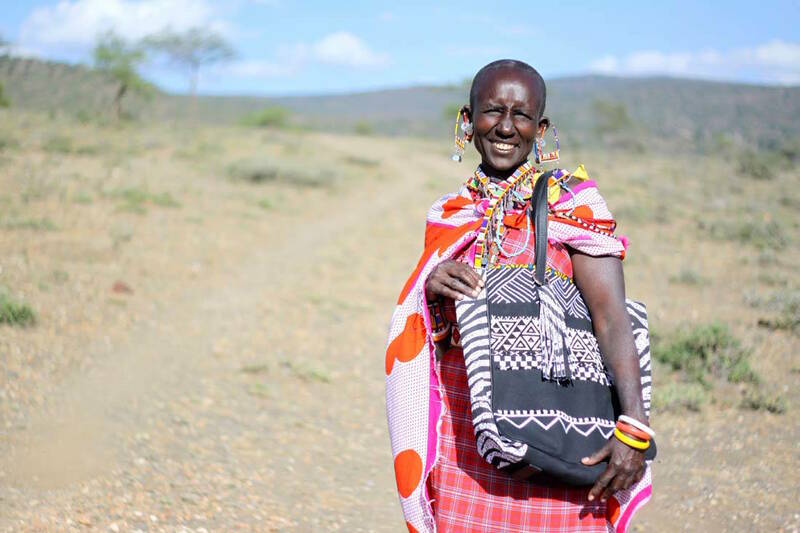 At its core, it provides artisans from the developing world the opportunity to manufacture luxury, value-added products for top designers under ethical conditions. Fashion becomes a vehicle for development, and empowers women by creating jobs and opportunities to become micro-entrepreneurs. The Initiative works with fashion houses and with local talent to encourage ethical, sustainable, and creative collaborations across Africa and in Haiti, Palestine, Cambodia, and, soon, Afghanistan. Its partners include Altaroma; Ilaria Venturini Fendi’s Carmina Campus; Karen Walker; Lancaster; sass & bide; Stella McCartney; Vivienne Westwood; and Vogue Italia. The results can please any socially aware fashionista. 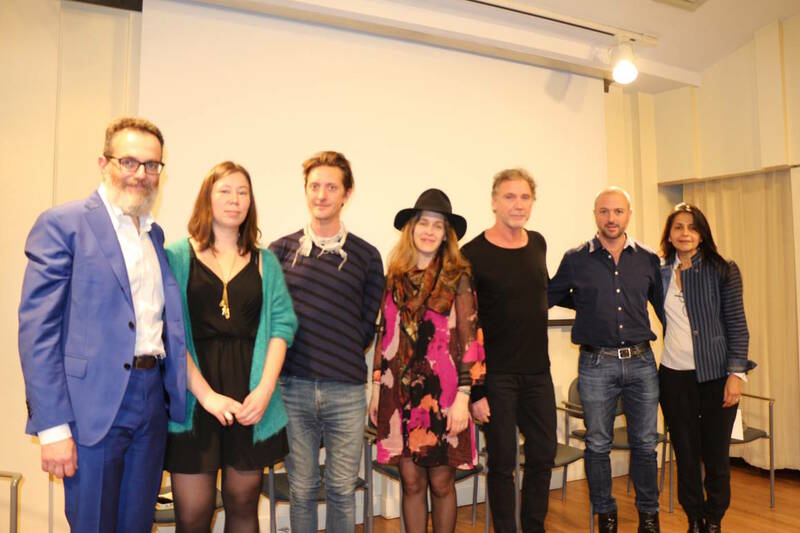 In April, Simone Cipriani moderated a discussion at New York University’s Casa Italiana Zerilli-Marimò on “Sustainability of Ethical Fashion in our Brave New World.” Here he joined six leaders at the forefront of ethical fashion. The participants included Oskar Metsavaht, artist, fashion designer, and founder of Osklen; Zolaykha Sherzad, humanitarian artist and founder/director of Kabul-based Zarif Designs; Andrew Ondrejcak, creative director, theater director, and artist; Molly Yestadt, fashion designer and founder of Yestadt Millinery; Valeriya Safronova, fashion columnist for The New York Times; and Leonardo Amerigo Bonanni, founder & CEO of Sourcemap, a supply-chain platform that maps traceability. Panelists described how they made the needs of people and the planet a central part of their business models. These efforts, panelists agreed, are today matched by an increasing consciousness among consumers that allows designers and their manufacturers to produce stylish clothing while protecting the environment. As long as designers and shoppers both demand heart and soul from the clothes they put on their skin (the body’s largest organ), the industry is on track to sustainability. In the meantime, their advice is to educate yourself on brands and fabrics, discard old clothing responsibly, and avoid fast fashion at all costs.